The taste of Tennessee is heading north to Connecticut. For more than 150 years, Jack Daniel's Tennessee Whiskey has been one of the most popular spirits in the U.S. and around the world. On Feb. 16, you can meet the man responsible for carrying on Mr. Daniel's legacy. Jack Arnett, Jack Daniel's master distiller. will be coming to the MGM Grand at Foxwoods for a bottle signing and tasting party. 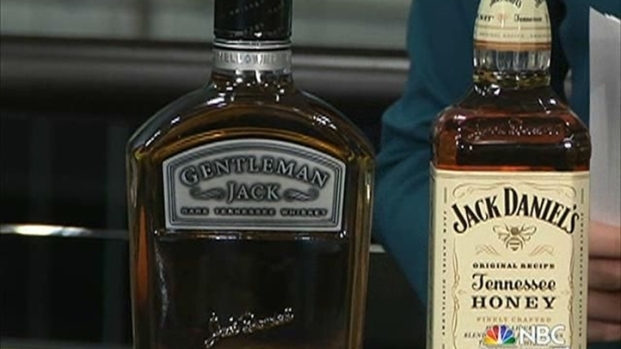 Jack Daniels' master distiller is at Foxwoods tonight. Learn how to make Velvet Elvis, the drink Justin Timberlake offers at his restaurant, Southern Hospitality. As master distiller, Arnett is responsible for every drop of whiskey the company distributes to more than 130 countries globally. And get this, in the long, storied history of the brand, Arnett is just the seventh master distiller. You can learn some of Arnett's secrets, get a taste of what makes Jack Daniel's so popular and even get your bottle signed. The event on Feb. 16, is from 6 p.m. to 10 p.m. It is open to the public, but it's limited to the first 500 people who RSVP.